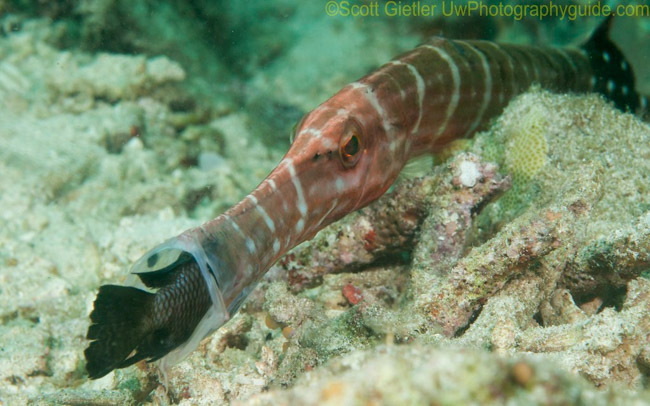 What makes Anilao a great underwater photo destination? 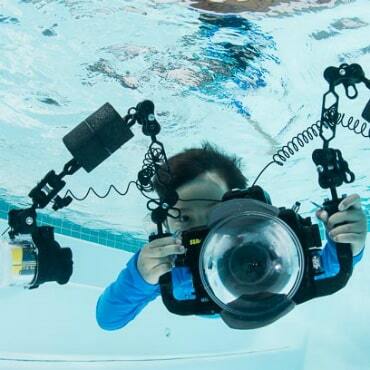 One of our favorite locations for underwater photography workshops is in Anilao, Philippines. 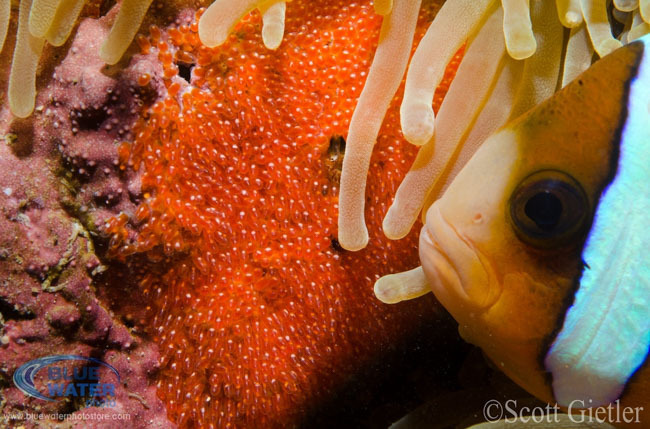 Let's take a look at what makes Anilao so special, and then showcase some of the underwater photos taken during our workshops. You name it, they probably have seen it in Anilao. 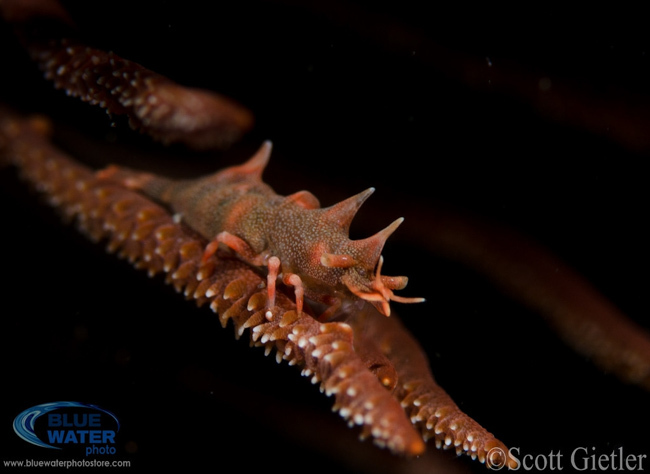 From Rhinopia, to hairy frogfish, to blue-ring octopus, to hundreds of nudibranch species, it is all here, and because of the sharing among our group members, most people see almost all of the critters they want to see on every Bluewater photo trip. 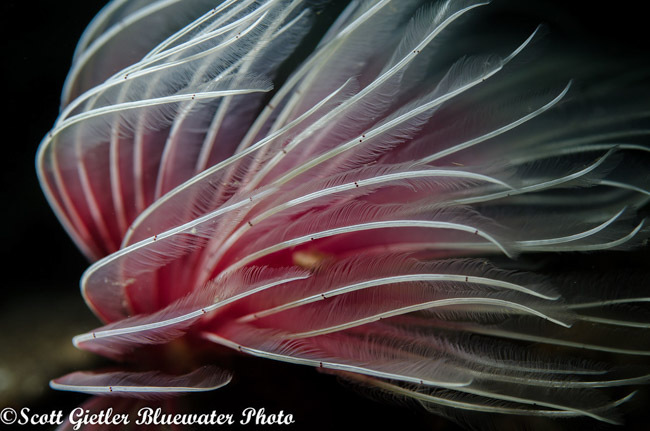 At an Anilao photo workshop with Bluewater, you are assured of coming home with an insane number of incredible photos. 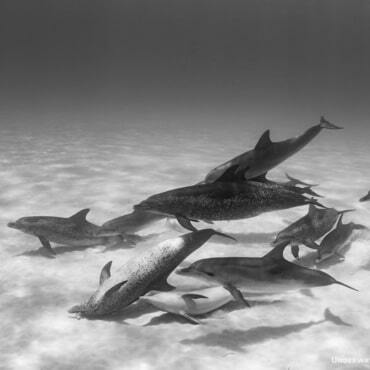 Part of this is because we spend a LOT of time in the water, you can do up to 4 dives a day, including a true night dive every day. 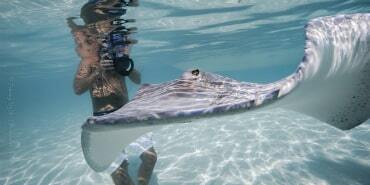 Our guests repeatedly tell us that the guides in Anilao are among the best in the world. In fact, whenever they go somewhere else, the sentence I hear most frequently is "The guides were good, but there was to comparison to the guides in Anilao"
Most dive sites are just a 5 to 15 minute pleasant boat ride from the resort, with the furthest sites being just 30 minutes away. One of the best things about Anilao is the lack of surge. Surge can make supermacro photography very difficult, and I have never felt any significant surge there. 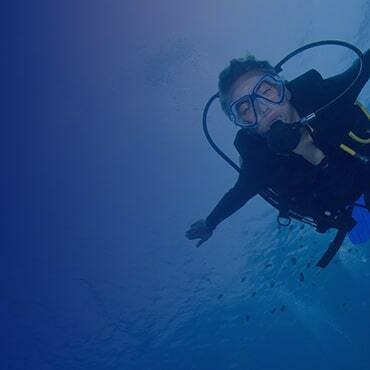 Most sites generally do not have strong currents, although at some dive sites it can definitely pick up times when the tidal changes are large. Anilao is not the kind of place where they tell you to surface after 45 minutes, it is very conducive to long dives where you can really focus on getting great underwater photo or video. 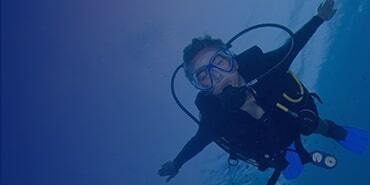 Anilao has several excellent resorts, including Crystal Blue Resort and Aiyanar Resort. 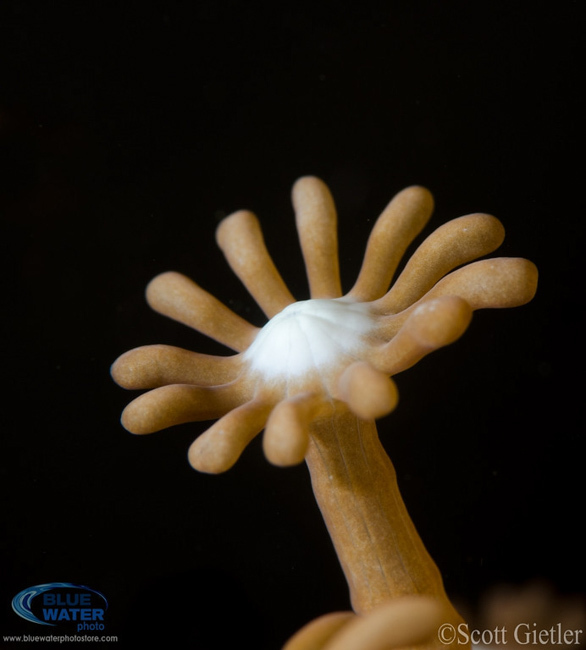 We hold 3 photo workshops yearly at Crystal Blue Resort, and we can also book personal dive trips at either resort through Bluewater Travel at the best possible prices. 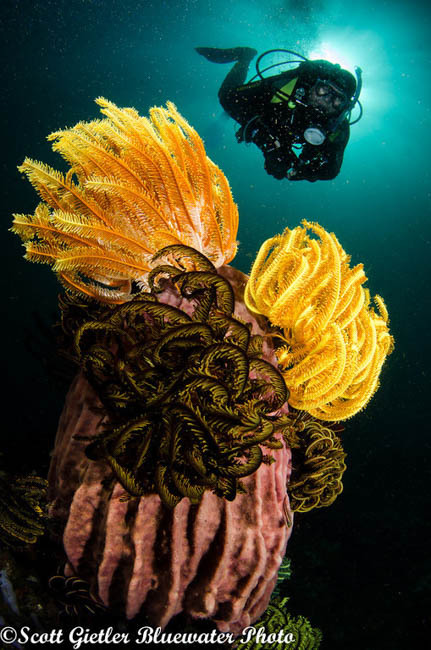 Anilao has more species of corals than almost anywhere else in the world. The guides are expert at finding tiny shrimp like this Rhino shrimp. 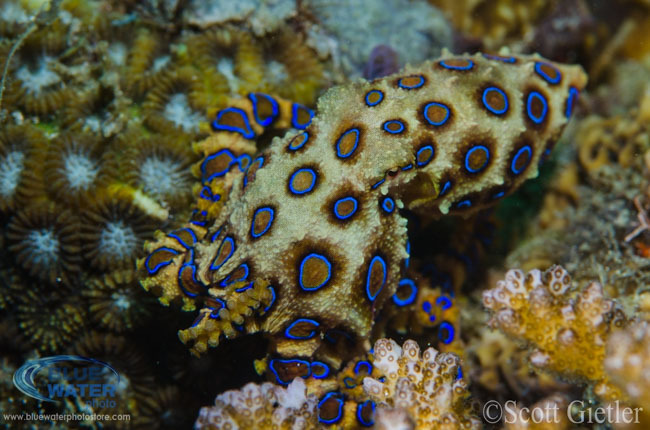 Some years we see many blue-ringed octopus, which can pop up almost anywhere. 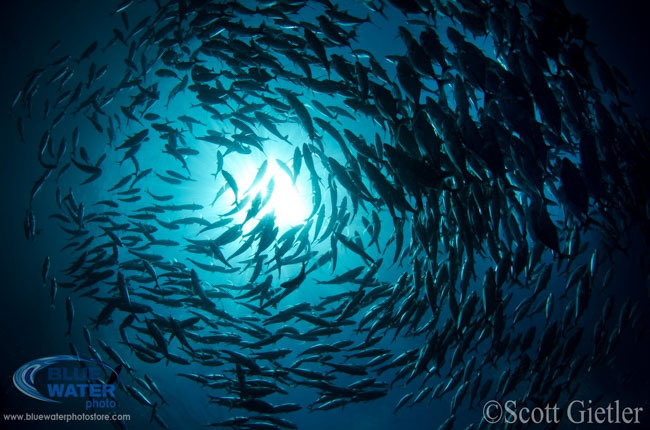 There are not many big fish in Anilao, but this school of jacks was seen for many years in a row. 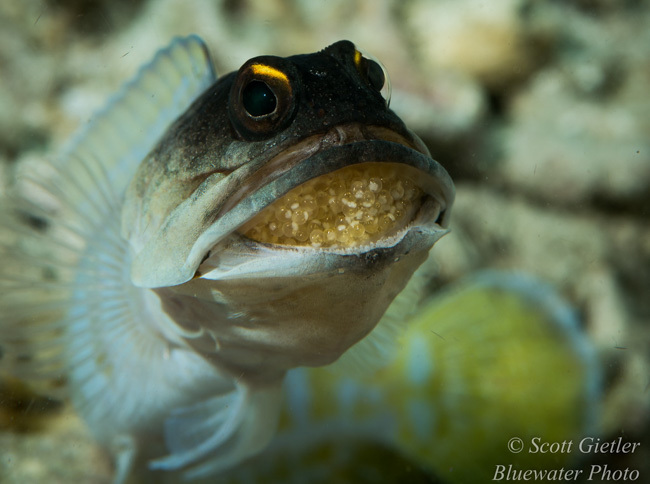 The guides will generally know where you can find jawfish or cardinal fish with eggs. 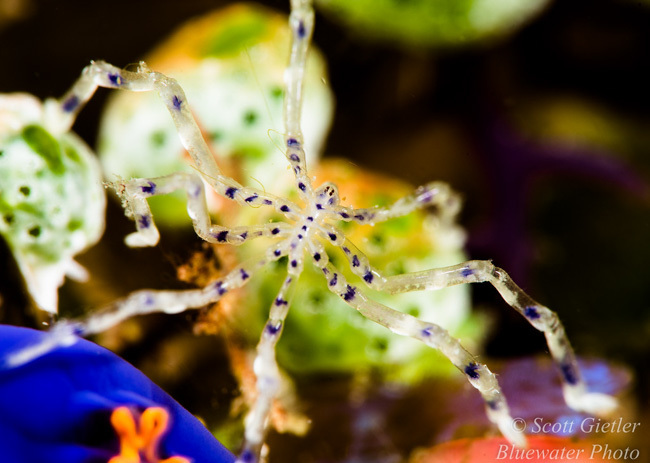 This tiny sea spider can be difficult to find, but once you find your first one, it gets easier. 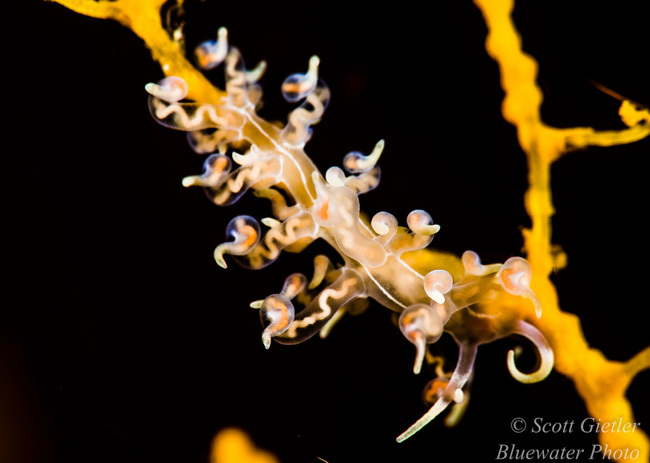 Anilao has more species of nudibranchs than almost anywhere else in the world. In fact, some scientists think it has the *most* in the world. 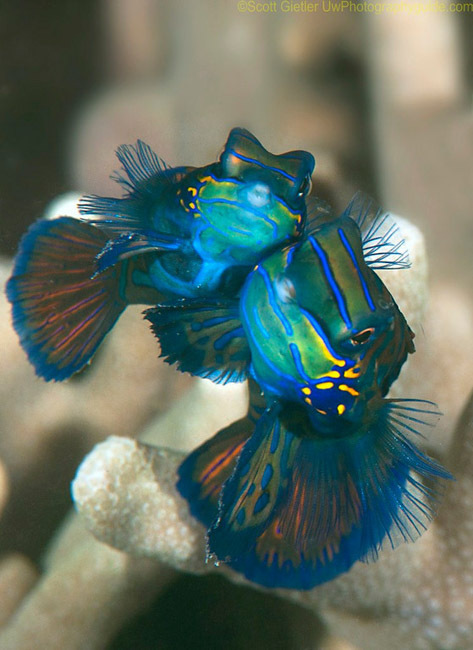 Coral reef subjects like ribbon eels, mantis shrimp, clownfish, and schooling juvenile catfish are common and make great photo subjects. 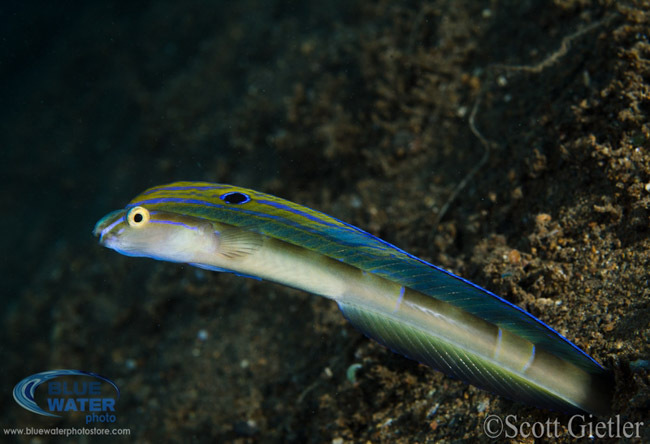 Shooting behavior is one of my favorite activities to do in Anilao, but you have to be patient. 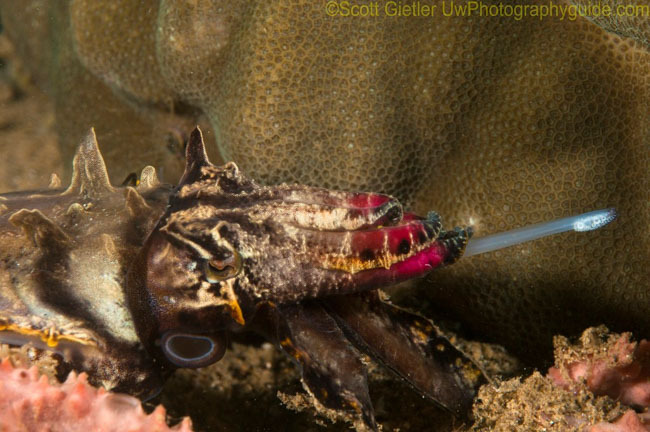 If you follow a flamboyant cuttlefish long enough, you may see it try to capture a fish..
Anilao is one of the few places in the world with a reliable mandarin fish dusk dive close by. 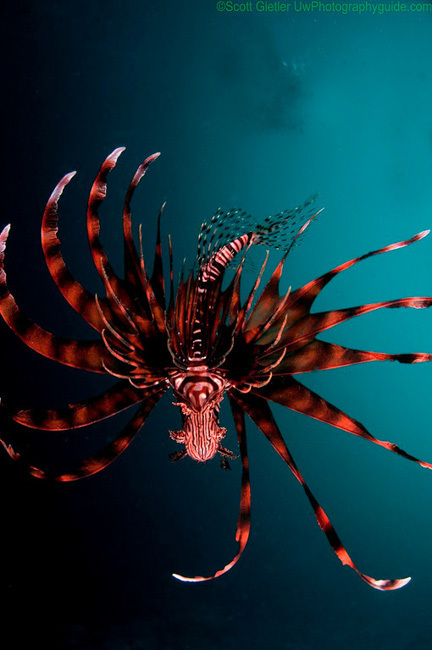 Lionfish are hunted in the Caribbean, but they are common in Anilao and make beautiful photo subjects. 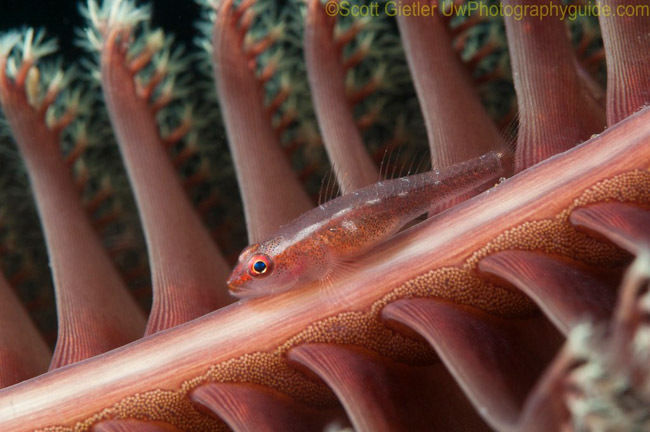 Sea pens and soft coral make for great backgrounds, and Anilao has lots of both. 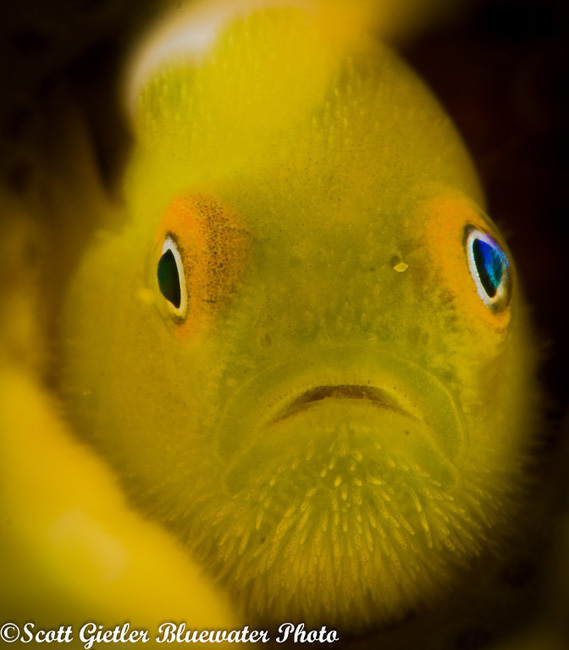 Anilao has lots of rare and unique critters like this hairy goby. 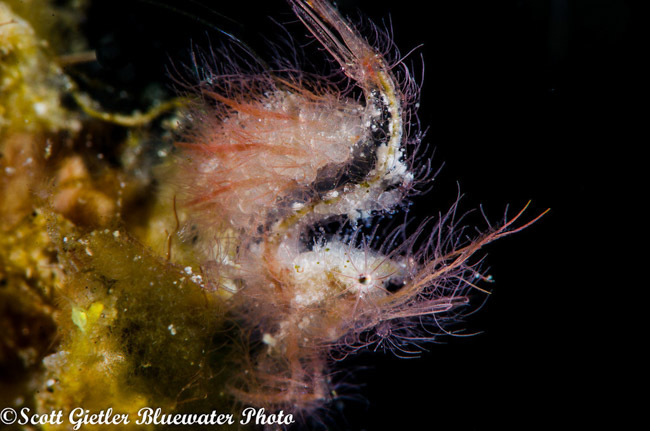 There are several species of hairy shrimp in Anilao, which have only been photographed for the past 3 years. 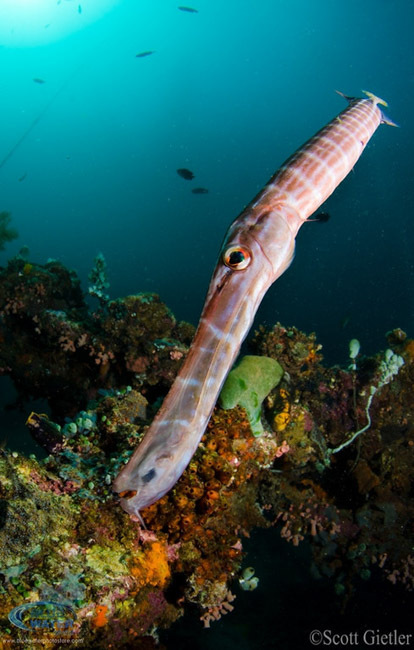 Not just for macro, Anilao has plenty of reefs and subjects for close-focus wide angle. 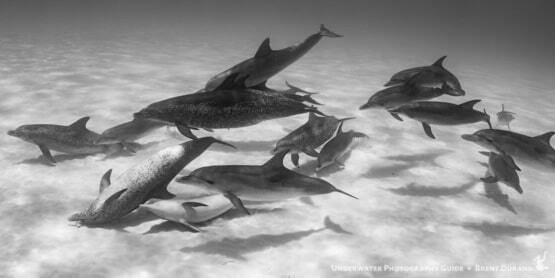 The diversity of fish here is amazing, but the common fish can make great photo subjects. 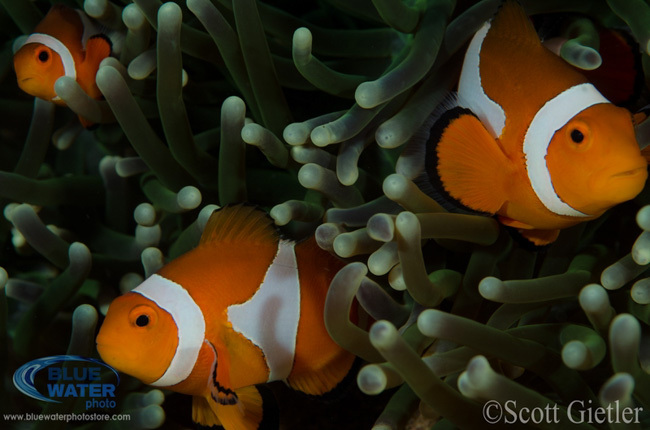 Clownfish are common, but can be difficult to photograph well. 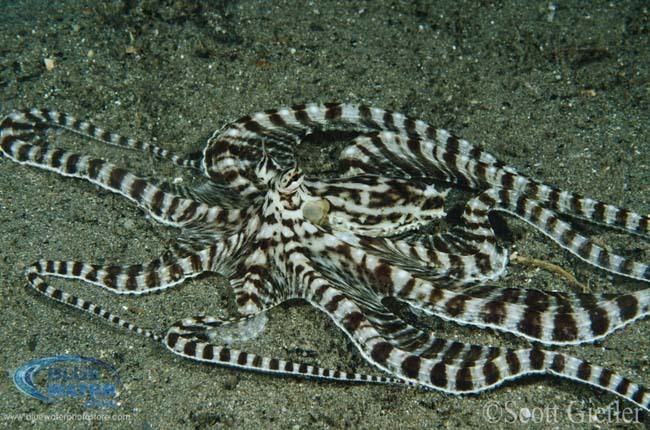 This mimic octopus is a very special subject. Anilao seems to have a lot of "special subjects". 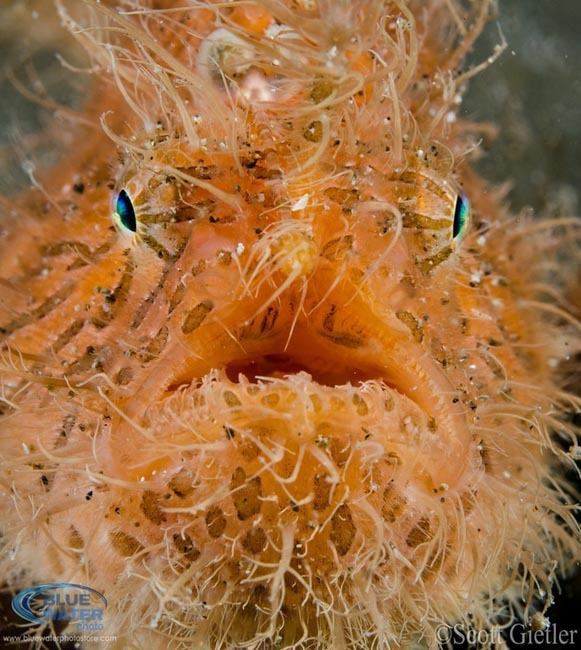 Anilao, along with Lembeh and Dumaguete, can also be considered a "frogfish capital", they are very common there. 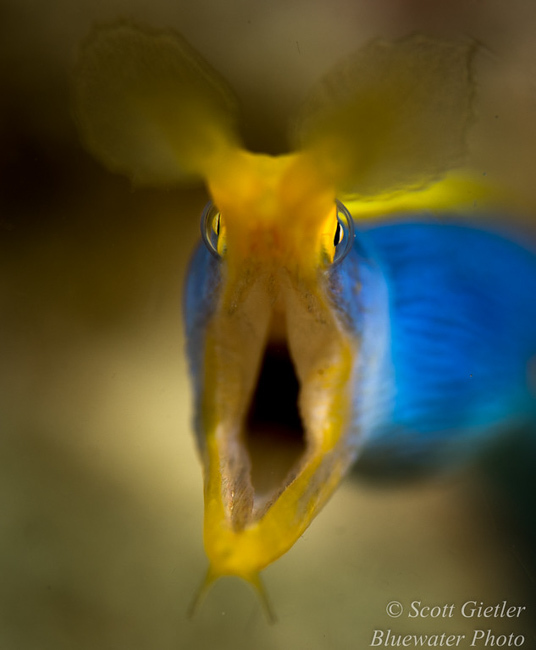 This beautiful, rarely photographed snake blenny is just one example of the surprises in Anilao.